GWTT’s Operations & Maintenance Services (O&M) team was founded in New Jersey in 1996 as an ancillary service provided to our customers, mainly related to temporary treatment systems. 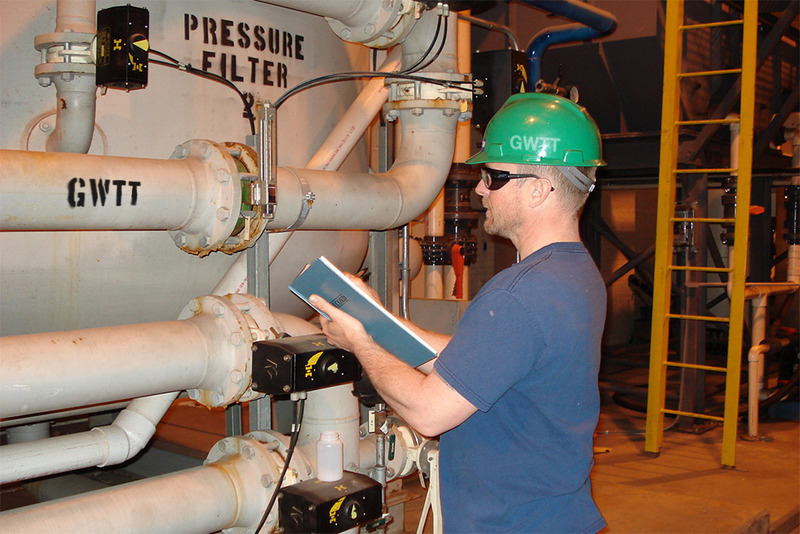 Today, GWTT staffs licensed operators on active project sites across the United States and offers a full staff of O&M technicians and project managers for both permanent and temporary treatment systems. GWTT not only provides day-to-day operations services to our clients, but also focuses on cost savings and increased efficiency. 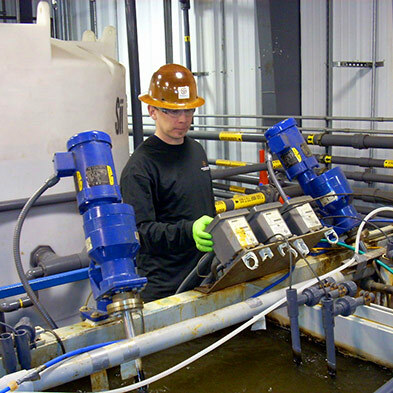 Our industry-leading experience in O&M includes groundwater remediation systems, collection, sanitary, civil project dewatering, and process treatment systems. We can even completely replace an existing treatment system from system design through construction and commissioning. Our client list includes engineering consultants, industrial, commercial, municipal, and residential customers. System compliance is imperative and the first priority for any project. Compliance issues may result in regulatory fines and the augmented costs associated with increased sampling requirements, regulatory reporting, and frequent interaction with regulatory agencies. Therefore, a compliant system can and will immediately reduce operating costs and help foster a positive relationship with regulatory agencies. See our portfolio of related O&M projects.